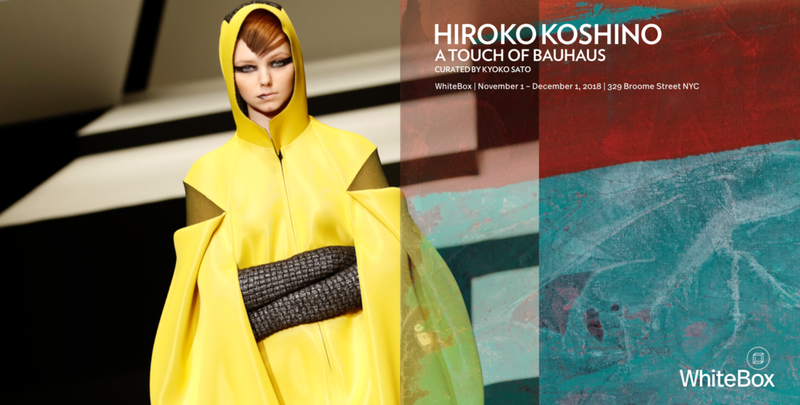 A major exhibition, curated by Kyoko Sato at WhiteBox, explores the intersection of art and fashion in the astonishingly innovative work of Hiroko Koshino. JID was responsible for branding the project and for all associated publicity, including a double-page spread in ArtForum (above). Until December 1.